A spring campaign where sustainability in both material and process is in focus. From January 2016 a vast majority of all Lindex denim is made from sustainable cotton and produced in more sustainable processes saving water, energy and chemicals. With this new range of denim for both women’s and kids, Lindex continue to set the standard. “We are very proud to have implemented low impact production processes at the majority of all our denim. 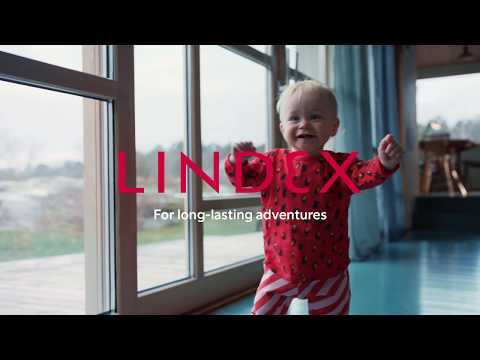 This is a big step towards our goal that by 2020, 80 percent of all Lindex garments shall be produced with more sustainable processes”, says Anna-Karin Dahlberg, Production Support Manager at Lindex. Some of the Better Denim styles are completely sustainable; made of organic cotton, with sustainable trims and produced with water, energy and chemical saving processes. All 5-pocket denims have the size printed in the waistband, reducing paper from not using main and size labels. The completely sustainable denims have hangtags made from recycled paper, attached with organic cotton strings. Some of the denim bottoms are even more sustainable with sustainable trims like zippers, buttons, rivets and badges. For the Better Denim campaign, Lindex also introduces its very first upcycled* item – a sneaker made from re-used denim. All parts of the shoe are sustainable with the denim fabric being collected from the post-consumer textile reuse and recycling flow, managed through Lindex stores and sorted by Swedish second hand organization Myrorna. The denim sneaker is made in collaboration between Lindex, Myrorna and Fair Unlimited. 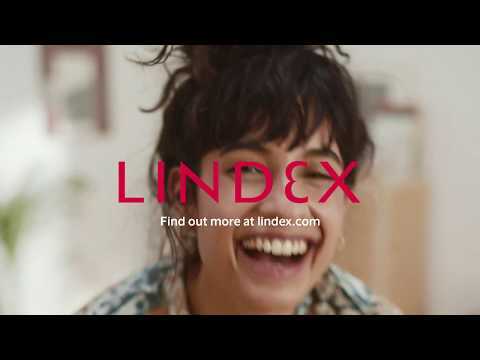 Lindex Better Denim campaign is launched in all Lindex stores and at lindex.com on February 17th.